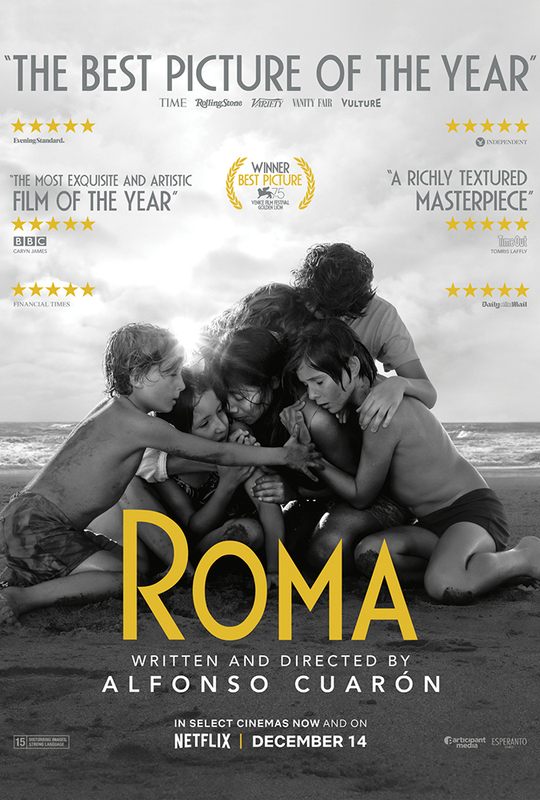 Please join us on March 8 at 7 pm in the Guild Hall for our next FREE Sanctuary film screening, “Roma,” by acclaimed director Alfonso Cuarón. The Oscars are this Sunday and Roma might win. It’s generating lots of buzz. Click here to read the multitude of letters this movie is stirring up. FREE babysitting is provided at the church beginning at 7 pm, during the film. You parents of young children can enjoy a movie date!!! Popcorn and lemonade will again be served and facilitated discussion will follow. Keep informed: parishoffice@gracebrooklyn.org or 718-624-1850, ext. 10.